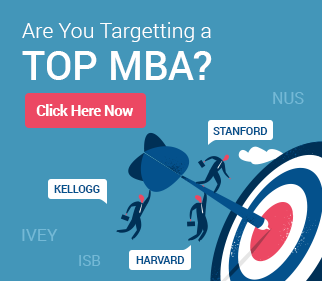 Wanting to get an MBA for a higher salary: While it is fine to have a higher salary as one of the aims for pursuing an MBA, don’t make it your overbearing aim. Your aim should be to take up a different line of work (say, moving from software coding to project management) or a different business function entirely (say, moving from operations to marketing), which might have associated salary benefits too. Stating during MBA interviews that you want to go for an MBA because the job you will get post the MBA will carry a higher salary will not go down too well with admissions committees. 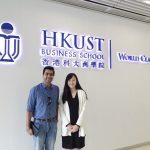 This is because it is possible for you to get a higher salary through various other means as well, and you are not placing any value on the scholastic and skill aspects of the MBA. On the other hand, tying an MBA with a desire to change the function you work in will involve the mention of these aspects and will make your answer well-rounded. Not polishing up your general awareness in your domain area: Some candidates make the critical mistake of facing MBA interviews panels without polishing up their domain knowledge outside of their core area of work.Their reasoning is that they carry out a specific function within the organization (say, managing compensation and benefits) and so need not have much of an understanding of their domain outside this function (say, recruitment). Remember that the interview panel will often not be able to distinguish the boundaries of your work from those of other topics in your domain. They will probably end up asking you some questions about your domain but outside your area of operation. Make sure you are ready for these questions. Criticizing your current organization/college/school: When explaining the reasons for wanting to pursue an MBA during MBA interviews, remember not to criticize your current firm or your past education. Some candidates will make the mistake of saying that they are ‘forced’ to opt for an MBA because their line of education/profession does not give them any growth or opportunities. As this is hardly ever true, your interviewers will end up assuming that you are not dynamic enough to spot opportunities that are there. A better way is to state the facts, state the possible opportunities, and then explain why you feel an MBA will help you seize on the opportunities better. Saying that you have no weaknesses: Every candidate has some weakness that he or she has yet to overcome. Not bringing this out honestly during MBA interviews is a mistake. Taking the sanctimonious view that you have no weaknesses or that your weaknesses are ‘too minor to be mentioned’ will only get you into trouble. It will convey that you are not self-aware or that you are unwilling to admit your weaknesses. 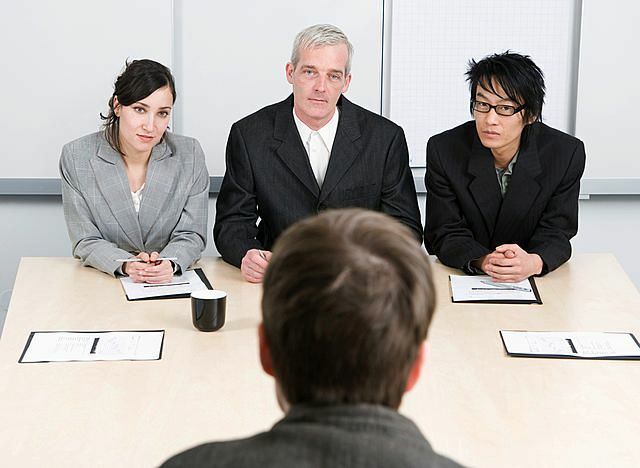 Think through what your weaknesses are before you go for the interview. Using the word ‘etcetra’ (etc) frequently: This really seems like a minor point, doesn’t it? It isn’t! Using the word ‘et cetra’ gives your answers an air of being casual, and makes it seem as if you are not thinking your responses through. Even if you have to spell out a list, avoid the use of the word ‘etcetra’. try also to avoid other similar words phrases such as ‘and so on’, ‘and that kind of stuff’, and ‘those type of things’. In fact, avoiding the use of these words in your entire application (including your MBA interviews) is a very good idea. Helpful….how much time do you think is required to prepare well for the MBA interview? What kind of questions are generally asked? Do they ask more questions from work experience or general awareness? 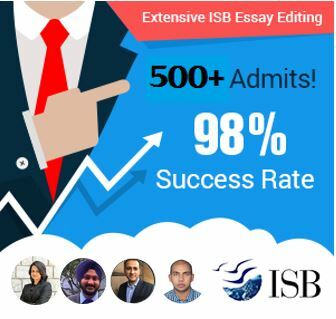 Do MBA interviews also include case studies?